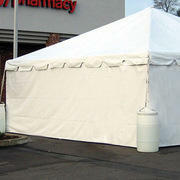 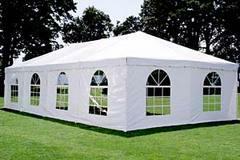 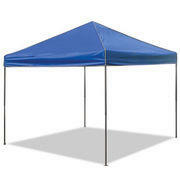 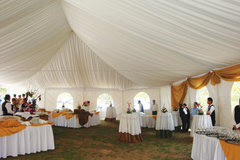 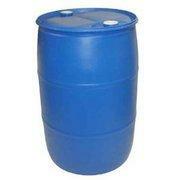 We offer a variety of tent rentals for any occasion. 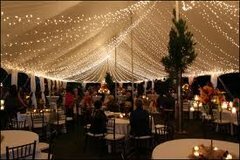 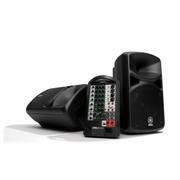 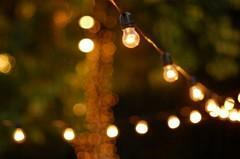 Add extra elegance to your tent rental with lights or drapes! 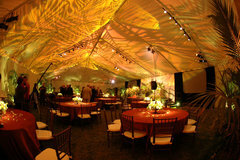 We promise to make your tent look spectacular. 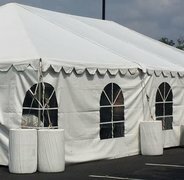 Make your tent reservation 100% online and have it delivered for free near Waxahachie, Ennis, Red Oak, Ovilla, Maypearl, Midlothian and the greater Ellis County Area!